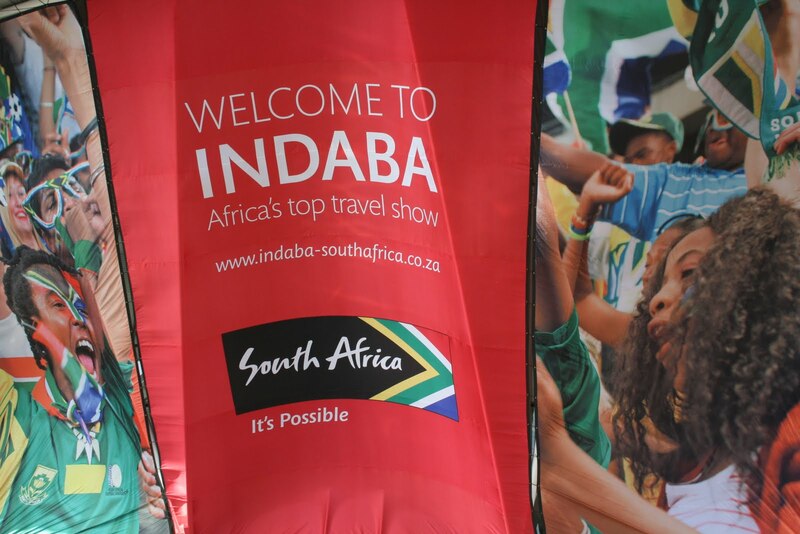 INDABA is the leading travel trade show on the African continent & in South Africa as well for many years, especially in the luxury segment and will continue to be the ‘engine room’ of travel trade marketing for the continent. 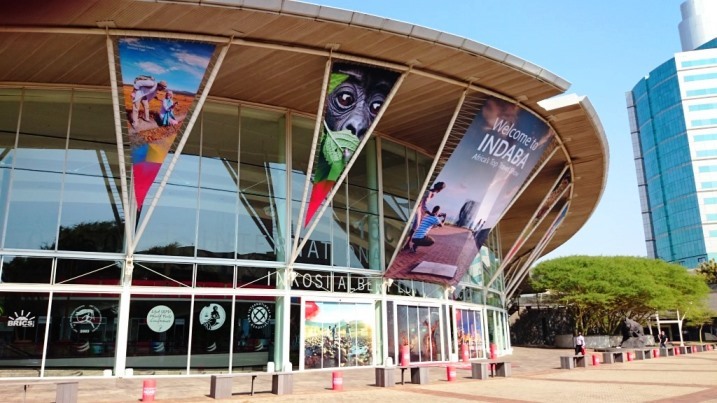 Promising to be better than ever, INDABA 2015 will take place at the Inkosi Albert Luthuli International Convention Centre in Durban from 9 to 11 May. 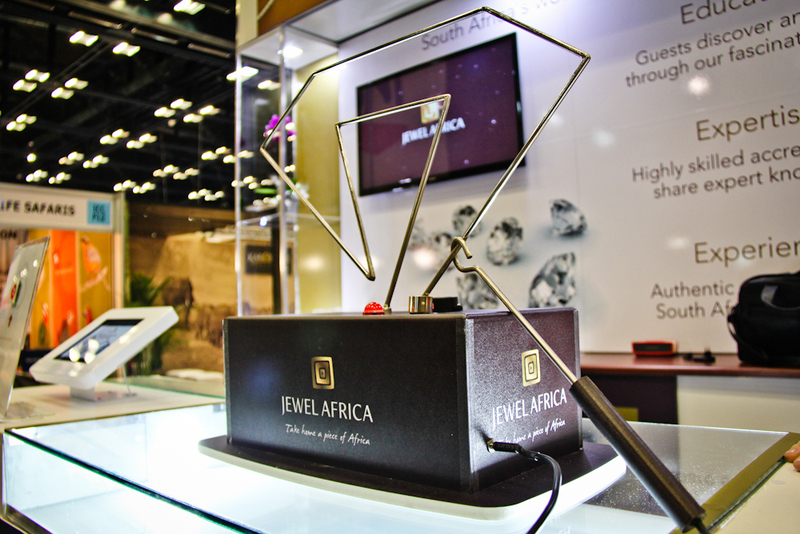 Each year more buyers of relevance to luxury travel attend the show that brings together a wide showcase of Southern Africa’s best tourism products and services for the international travel trade, and attracts international visitors and media from across the world. Thereby, being rated as the industry’s top three ‘must visit’ travel and tourism trade shows of its kind on the global calendar. 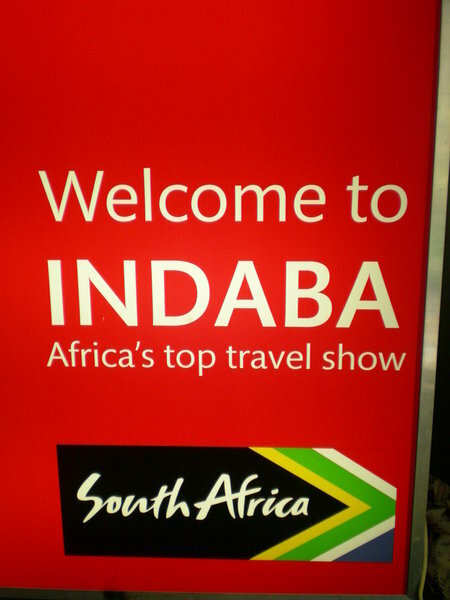 INDABA plans to showcase the entire spectrum of African tourism products, from select innovative SMEs, to global international players including Abercrombie and Kent, Private Safaris, Leading Hotels of the World, Relias, Chateaux, Singita, Tourvest, Mantis Management, Seasons in Africa, Amalinda Collection and many others. 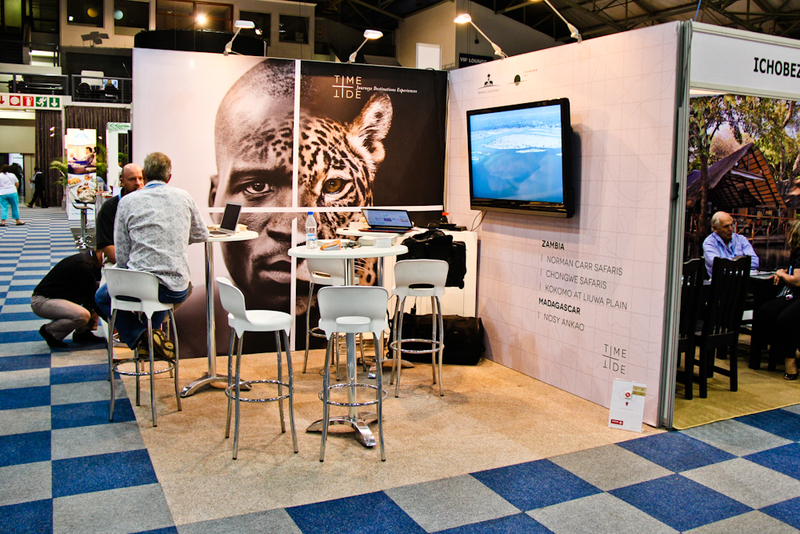 Exhibitors scheduled to feature at INDABA 2015 include many of the premier African safari destinations, among the most luxurious and desired five-star accommodation establishments, the most sensational and fascinating lifestyle and culture experiences on the continent, numerous adventure activities and destinations, and among the world’s finest sporting destinations. 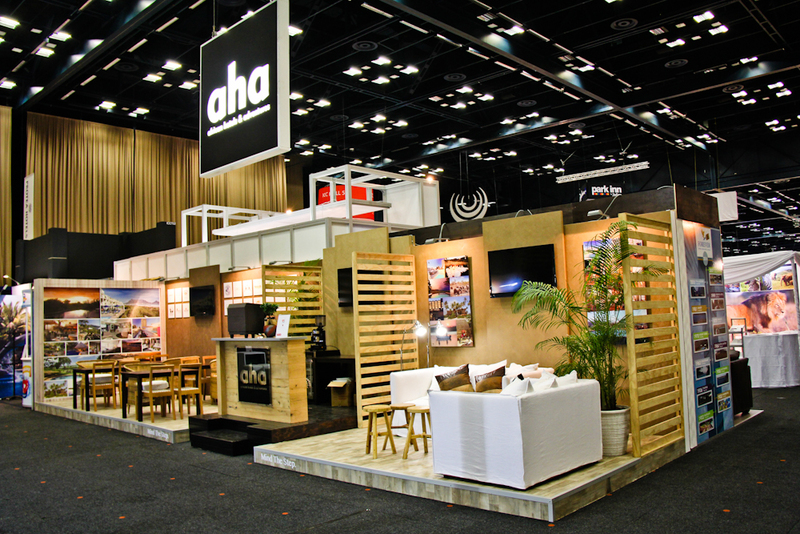 This year, the three-day show will attract Africa’s best tourism and travel trade offerings. 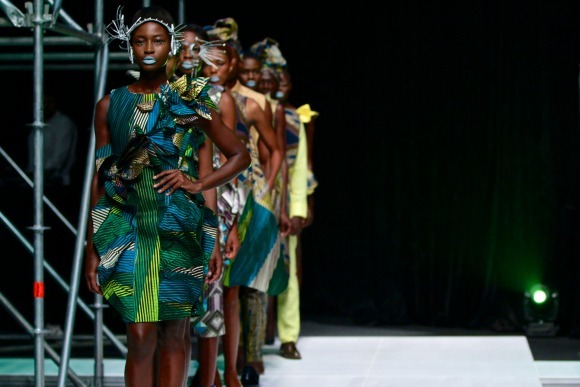 Around more than 1,200 tourism products from more than 25 pan-African countries are scheduled to be exhibited and 2,000 buyers more from around the world are targeted to attend the show. 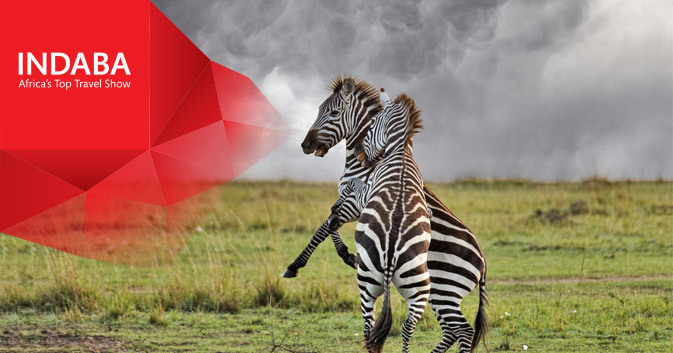 A number of other African destinations registrations are still in process. These destinations will be announced once their participation has been confirmed. 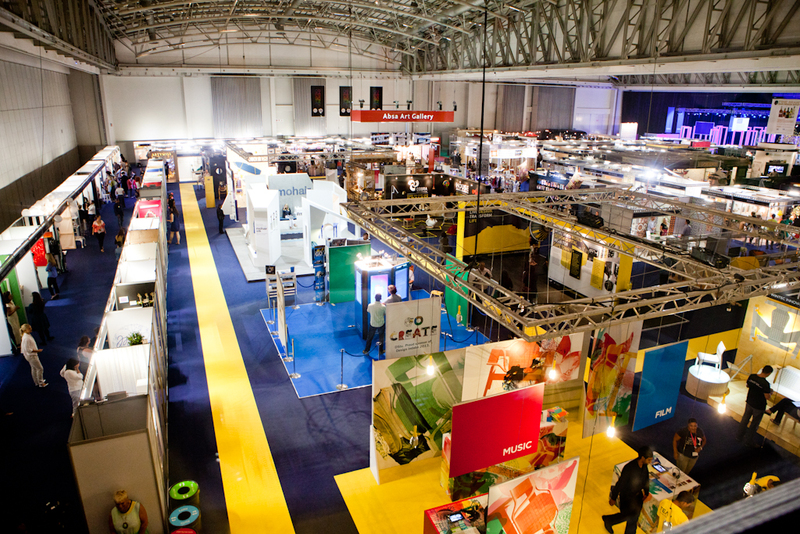 Minister Hanekom also added that he looks forward to spending time on the tradeshow floor and exchanging information and ideas with exhibitors and buyers from across South Africa and the rest of Africa. 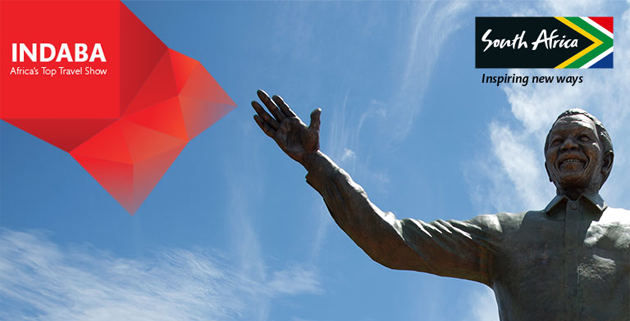 Key highlights planned for 2015 include introducing a travel technology zone showcasing the latest travel tech trends impacting the industry; a designated business hub zone with back-to-back table-top meetings, ensuring exhibitors guaranteed access to hosted buyers; and themed zones, which would group specific tourism experiences together. 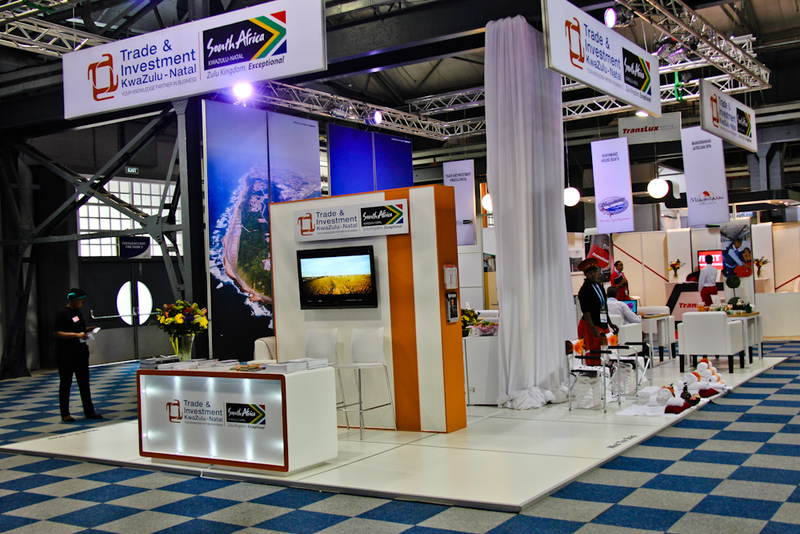 INDABA is owned by South African Tourism and organized by Pure Grit Project and Exhibitions (Pty) Ltd.
Why should you attend INDABA 2015? 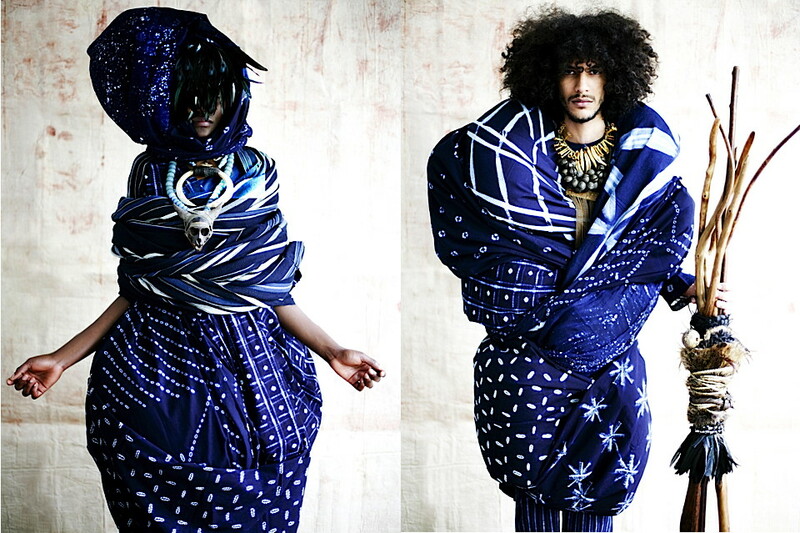 Next Post TRIBAL CHIC 2015 IS HERE!